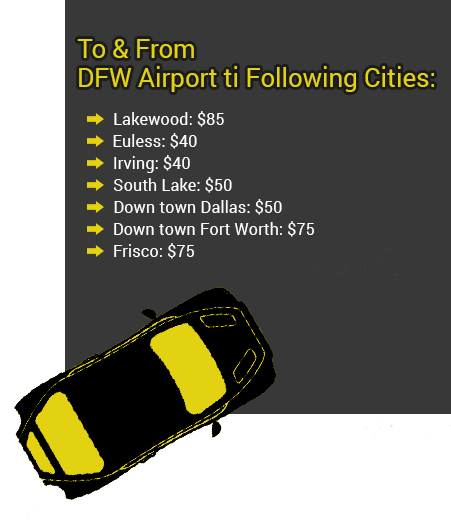 Best Limo Wedding Transfer & Event Car Service in DFW. WEDDING VEHICLE TRANSFERS, WEDDING CAR RENTAL, EVENT CAR SERVICE. Looking for reliable & experienced transportation experts for wedding cars hire and wedding vehicle transfer service? 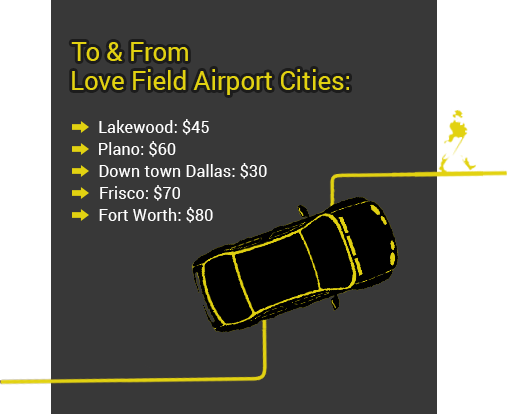 DALLAS LIMO and BLACK CAR SERVICE provides unmatched wedding vehicle service in DFW area. We have brand new limo, stretch limo, sedan, SUV, classic cars, party bus including Rolls Royce and Cadillac SUV for quick transfers. We provide you a unique transportation experience at unbeatable rates. We also offer 24/7 online booking. Please call us at (214) 400 9926 now for fast booking or fill our form online. We shall get back to you immediately and your reservation will be completed instantly. It is important that the transportation is perfect for your for your big day. Leave your worries to us to provide you best, neat and especially made for wedding vehicles. From classic limos to just few hours wedding transfer, from mini bus rentals for wedding party to SUV or Sedan rental for your wedding, we have it all. Try luxurious wedding limousine & car rental services for bridal parties and weddings. Brides and grooms have experienced the professionalism, quality, and comfort of a reputed DFW wedding transportation company. Why Our Cars for Weddings?